If you want to learn to surf, the Wildwood beaches offer some of the safest and easiest waters in which to try. 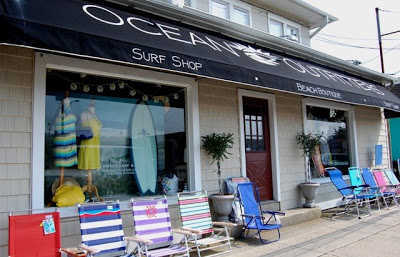 Ocean outfitters, located in Wildwood Crest, NJ is a surf shop specializing in teaching folks of all ages to surf. 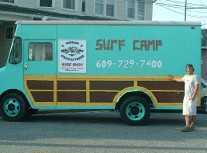 They offer a surf camp during the summer season for the adventurous vacationer. 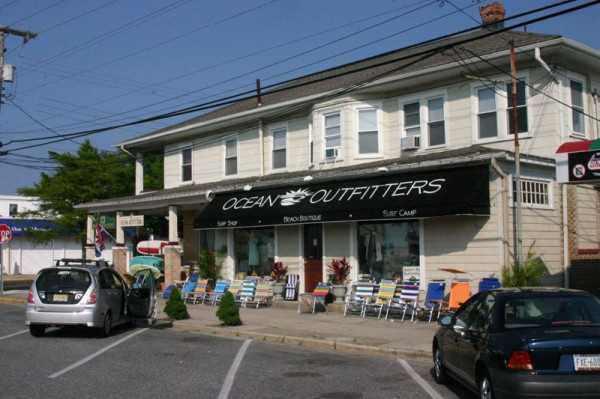 Their store, at 6101 New Jersey Avenue, has beach accessories, new and used surf boards, clothing for men, women and much more!